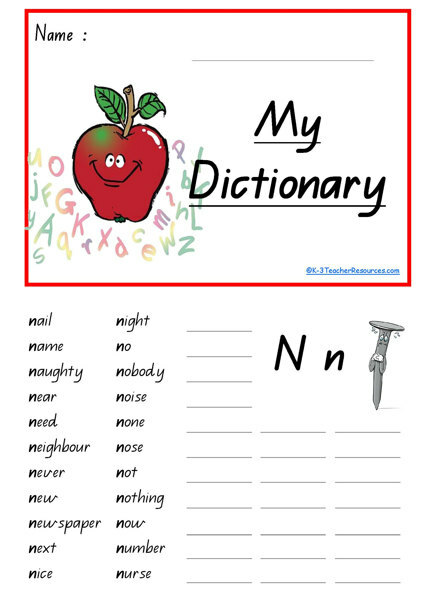 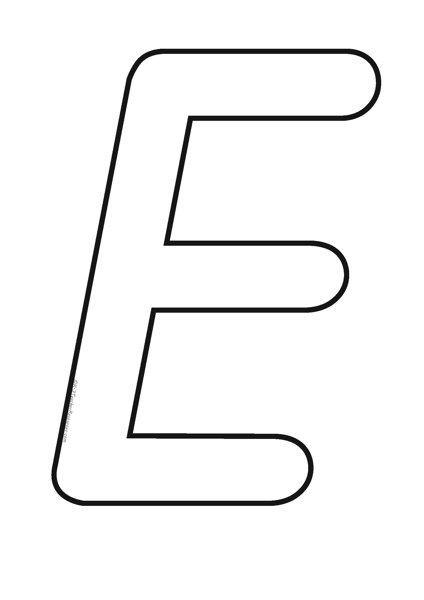 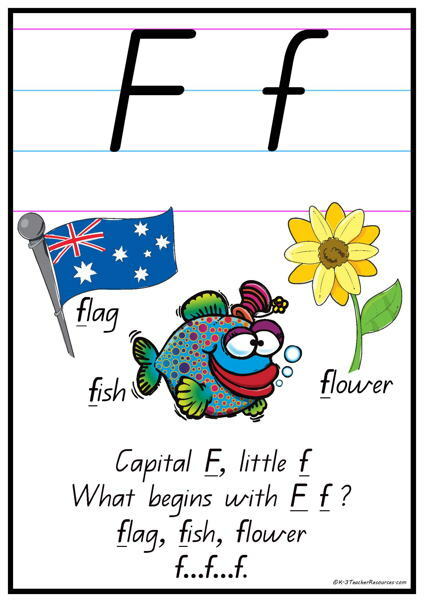 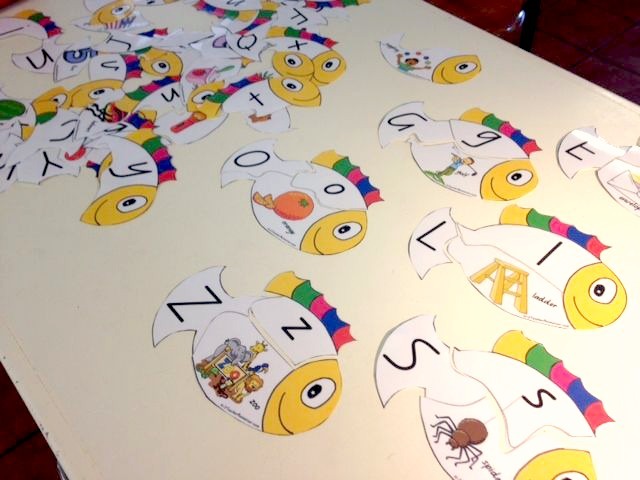 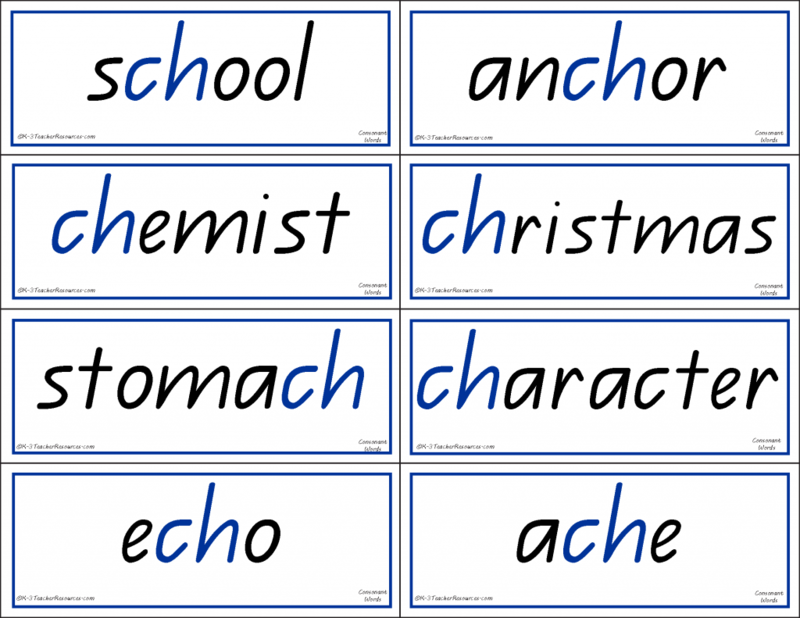 Alphabet Games – Printable alphabet puzzle – Ideal for alphabet activities, alphabet classroom displays and reference. 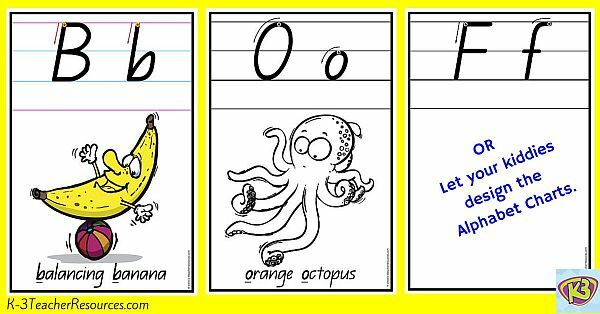 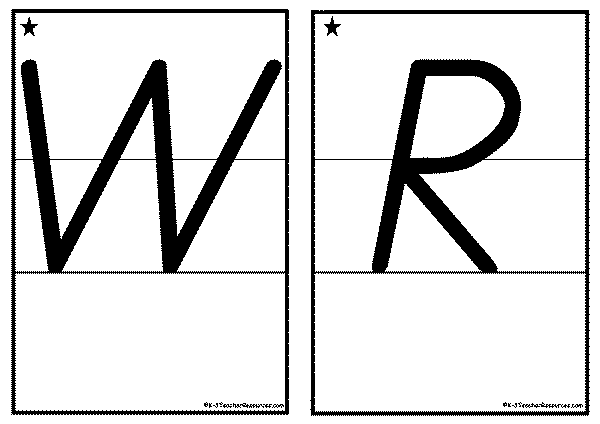 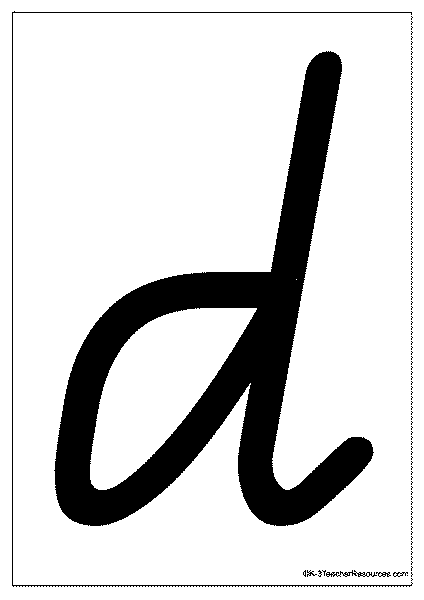 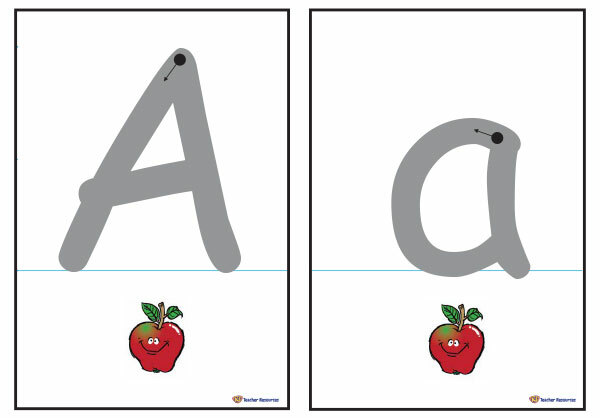 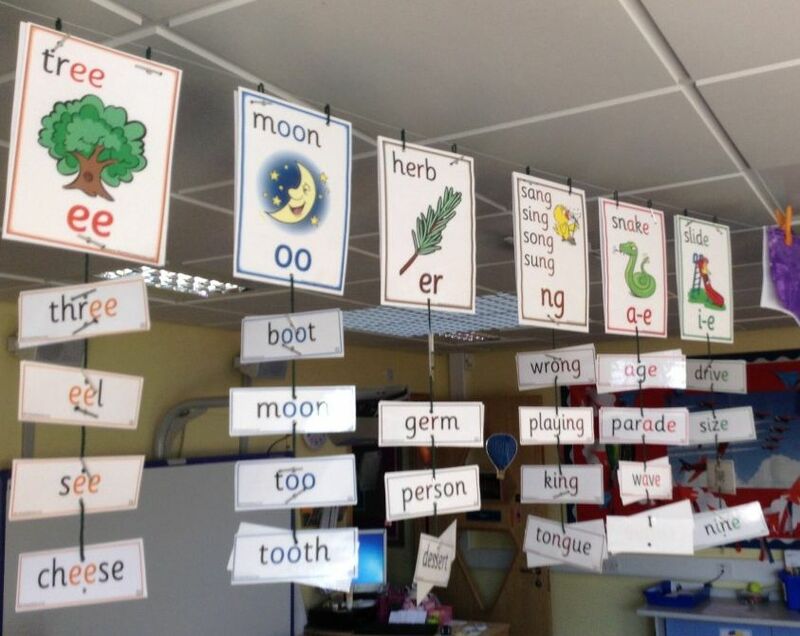 A set of alphabet handwriting sheets ideal for alphabet tracing and fine motor development. 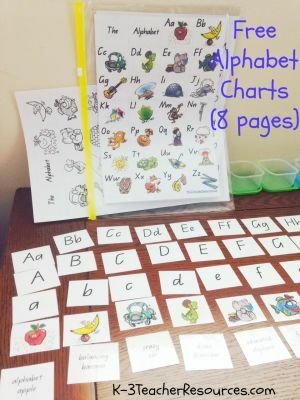 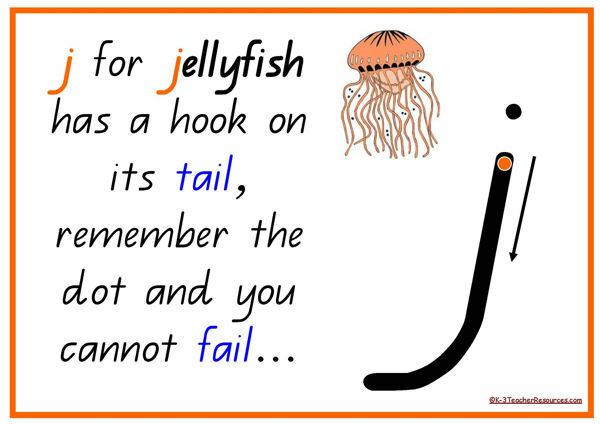 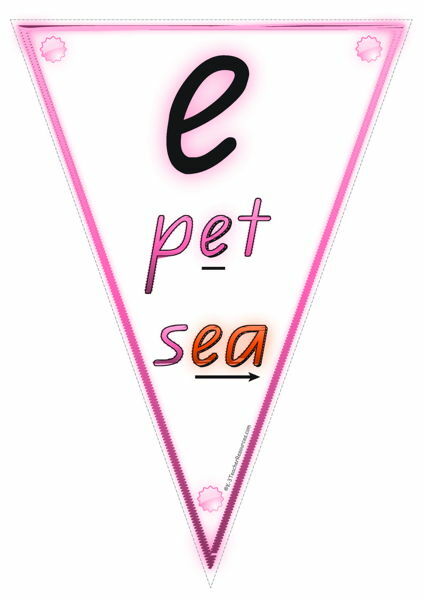 Alphabet Poem, Rhyme Charts – Printable charts with handwriting reference lines and initial sounds rhyme on each page. 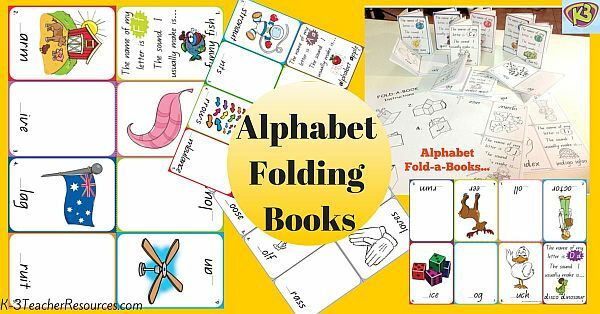 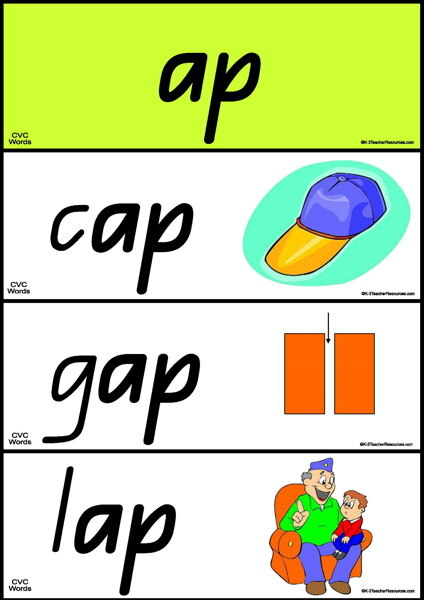 Alphabet Fold a Book – 26 mini alphabet books to print – children fill in the missing word or picture. 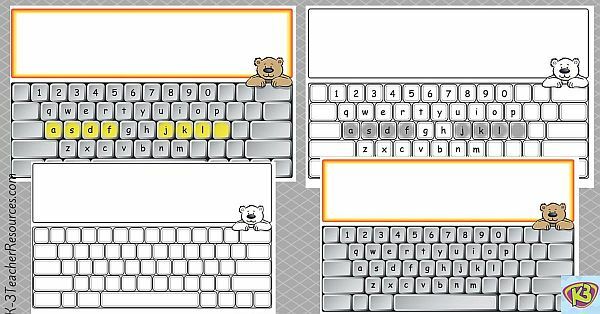 Keyboard Spelling Activity – Children type words using this printable keyboard layout.